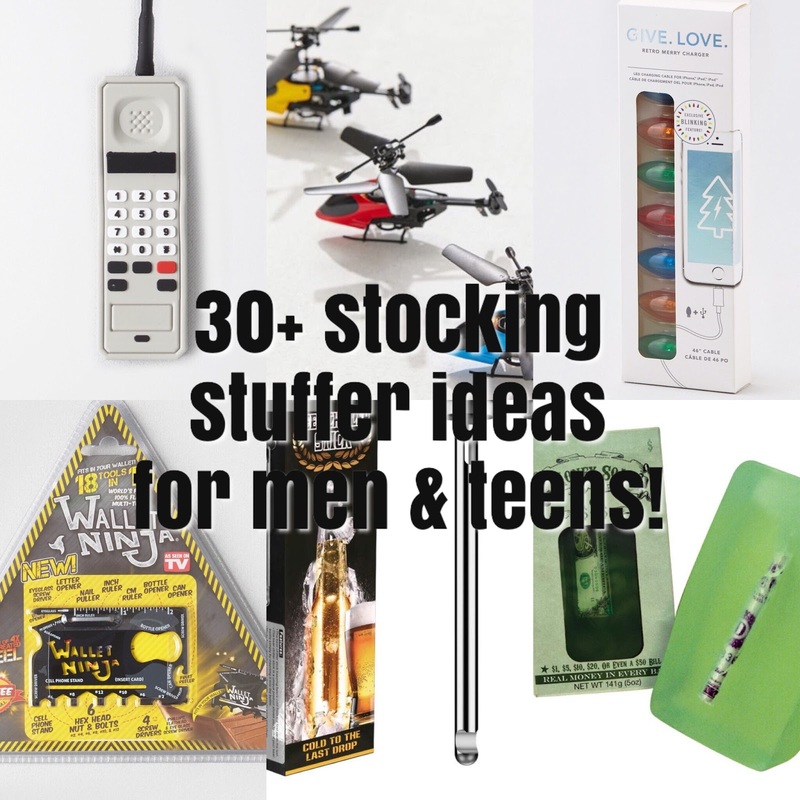 30+ STOCKING STUFFER IDEAS FOR MEN & TEENS! So far this season I've really loved shopping at, Target, American Eagle, and Urban Outfitters for stocking stuffers. 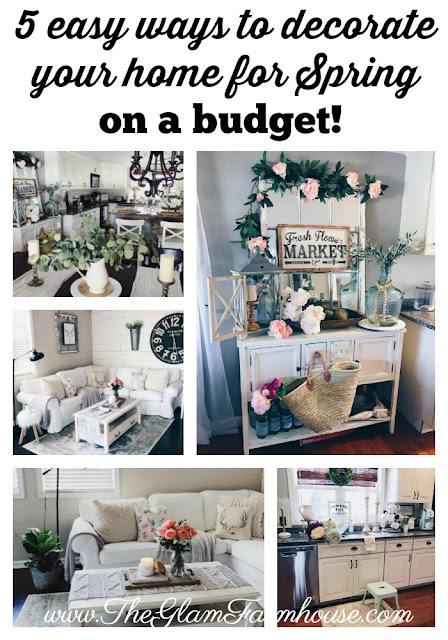 I've seen lots of unique and fun ideas! Let's start with one of my favorite retailers first. AMAZON. Doe's anyone else ever get PRIMENESIA and forget what they bought and random packages just start showing up at your door and you're just like, "OH! WHAT IS THIS!!?" and it's basically like CHRISTMAS, or na? Just me? Love Amazon for lots of reasons, I bought lots of my stocking stuffers there this year, including this beer stick chiller, which I have literally never seen before but thought it was a cool idea! Linking all my faves from Amazon above for you to check out! Moving on to American Eagle, which has been another one of my go to places to shop this season, they have a seriously awesome stocking stuffer section on their website! I snagged this cute tech kit for Nick Jr. which comes with a bunch of phone accessories and includes the carrying case! I also really like Urban Outfitters selection this year! These mini rock 'em', sock 'em robots are so cool! 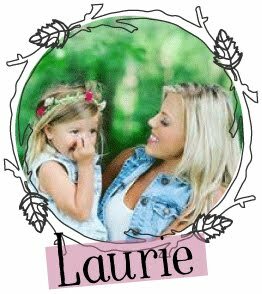 They have lots of cute & unique ideas if you're looking for them! Dropping the list of ideas below! I have personally purchased quite a few of these things! Sometimes you can't go wrong with the little things, like body wash, shaving cream, razors and a new toothbrush. Seems boring, but it's stuff we all need, right?! I really hope you guys found something you love in this post! I thought really long about unique stocking stuffer ideas for the men and boys in my life! I love that I'm not alone in struggling to buy things for certain people. However I really do hope you find some ideass on this list that help you create a unique and fun stocking specifically for the men/teens in your life! I can't thank you guys enough for the love & support always! It means so much to me you took the time to stop by today and I can't wait to hear what you think of this list!